A complete air and sea supply chain solution has been successful in winning the logistics contract for a new million offshore oil drilling campaign in the Sudanese Red Sea. 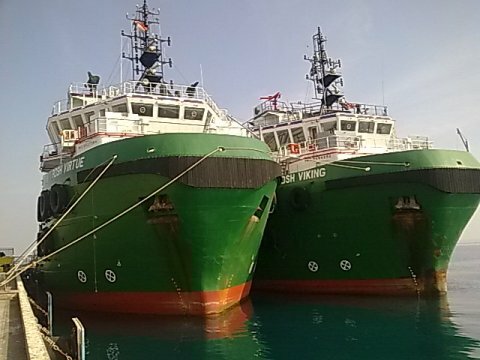 PPG member, Darka Shipping Agencies, a member of the Darka for Trading and Services group of companies based in Port Sudan, secured the contract with Red Sea Petroleum Operating Company (RSPOC) who will be working in Block 15 (Tokar delta) section of the Red Sea. 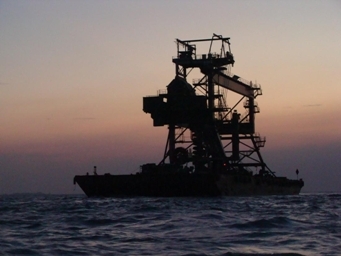 This is the first offshore oil drilling campaign in Sudan. Darka Vice Chairman and Business Development Manager, Mohamed A.M. Osman, said contract negations were highly competitive. ITP Logistics Middle East magazine has covered an article “ Who hold the power in Middle East Logistics”. In these article they have featured 25 names of most influential CEO’s of Logistics. In this list of Middle East Mr. S. I. Mustafa has been ranked as leading in Saudi Arabia and ranked number 11 overall in the region. With the logistics sector increasing its focus on the Saudi Arabian market, it makes sense that Syed Mustafa heads the list of entrants from the Kingdom in this year’s power list. PPG Indian member, Express Transport Pvt. 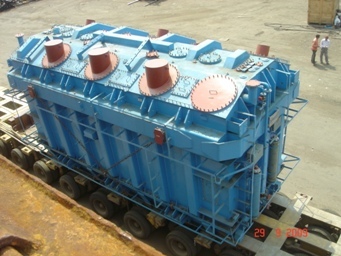 Ltd., were recently awarded a turnkey project by a supplier based in India for a round trip movement to carry out testing of their 195 M/Ton 315 MVA Transformer (8.200 m x 4.050 m x 4.500 ms) from Mumbai port to Antwerp & return. The 195 Tonne Transformer, along with its accessories, was sent to M/s. Kema Nederland B.V., for testing. These tests were recently completed and Express Transport are now planning for the safe return leg from Antwerp to India. TransProject LLC has this week delivered the first "Santa Sleigh" full of Christmas gifts to the Salvation Army Shelter in Houston. 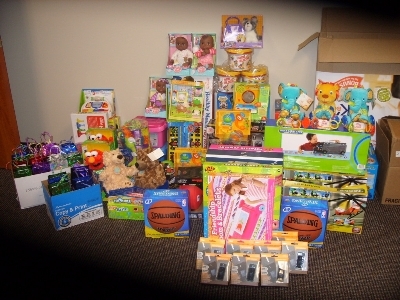 The first delivery comprised 72 stocking stuffed with goodies for the kids and a Wii system and accessories for the shelter day room. The shelter staff were extremely grateful. The shelter director, was unfortunately home sick but her staff called her and she actually drove in to see what we had delivered. She called Susan St. Germain and was actually crying when she thanked her. She told Susan that TransProject saved Christmas for them this year. Now - this was only the first delivery. TransProject will finish shopping this week and will have two more loads to deliver to the Shelter. 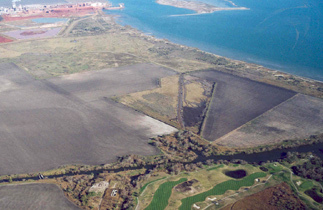 Corpus Christi, Texas – Taking the next step in the development of the La Quinta Trade Gateway project, the port commission approved a Professional Services Agreement for engineering designs with Goldston Engineering, a CH2M HILL company, on Tuesday, December 8, 2009. The multi-purpose facility will be designed to handle a wide variety of general cargo including containers, military, wind turbines, steel pipe, and more. Completion of preliminary engineering for full build out and final design for the initial 800' to 1000' dock will provide the necessary information to define costs and determine completion schedules. 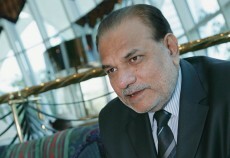 The goal is to complete the design and be ready to solicit bids for construction of the first dock by the end of 2010. “This is one more step towards realizing one of the most important Port diversification projects. Goldston Engineering is no stranger to the Port, they have worked on many projects with us over the years. We look forward to working with them again” Said John LaRue, Executive Director. PPG Singapore, WPC Marine And Offshore Services, has successfully concluded the shipment of a huge CBU (Continous Barge Unloader) to Indonesia. The CBU weighed in at 600 tonnes and was the the first ever assembled in Indonesia and the biggest Coal loading conveyor to be install in Indonesia.WPCMOS was engaged by a leading Asia Coal Supplier to assemble, transport and install the massive CBU unit to Bontang, Kalimantan, Indonesia. WPCMOS also organised the transportation of fabricated steel structures from China and major electrical component from Germany to our Batam yard for assembly. It was carefully rolled off on to a specially design 280ft ballastable work barge and after 6 months of assembly was towed by a 4000BHP Anchor Handling Tug to Bontang, Indonesia. This CBU is first unit ever assembled and installed in Indonesia. Indian PPG member, Express Transport Pvt. Ltd., has been a total logistics provider since 1946. Express were nominated by Air Products, UK. for a major ODC transportation project to be executed from their Supplier based in India. The scope of woek included the transportation from the suppliers’ factory located in Gujarat to Mumbai & Kandla ports, plus ocean shipment to Indonesia & Egypt. 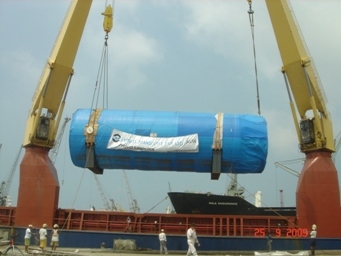 The first operation was successfully completed in September 2009 which involved transportation of four Cryogenic Tanks. Overall dimensions/weight of each tank were 22.800 m x 4.800 m x 4.850 m / 70.200 tonnes. The second shipment in October 2009 comprised two Cryogenic Tanks with similar specifications. The third & final lot of three tanks is scheduled for shipment in December 2009. PPG Thailand (Leschaco Thailand Ltd.) & USA (TransProject LLC) have successfully delivered two large ABB Transformers from the ABB factory in Thailand up to DDP Gillette, Wyoming, USA. 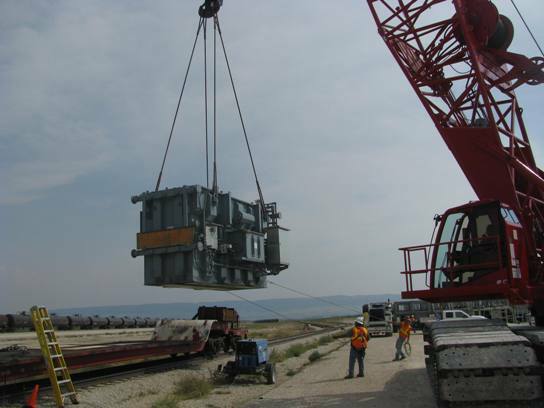 The two transformers were shipped separately due to delivery scheduling and the attached photos were taken by TransProject in Casper, Wyoming during lifting of the transformers from railcar to truck. Each transformer was accompanies by approximately 115cbm of accessories in wooden boxes which were packed by Leschaco’s packing station at the ABB facility.